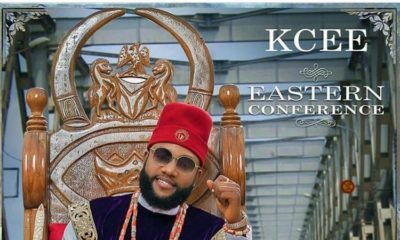 Oyepeju Olumuyiwa Isaac, popularly known as Lexyflow opens his 2018 account with a new record titled Ori Mi Wu featuring Rasaki Records head honcho L.A.X, Sona and U.K Afro-beats sensation and international superstar Ike Chuks. 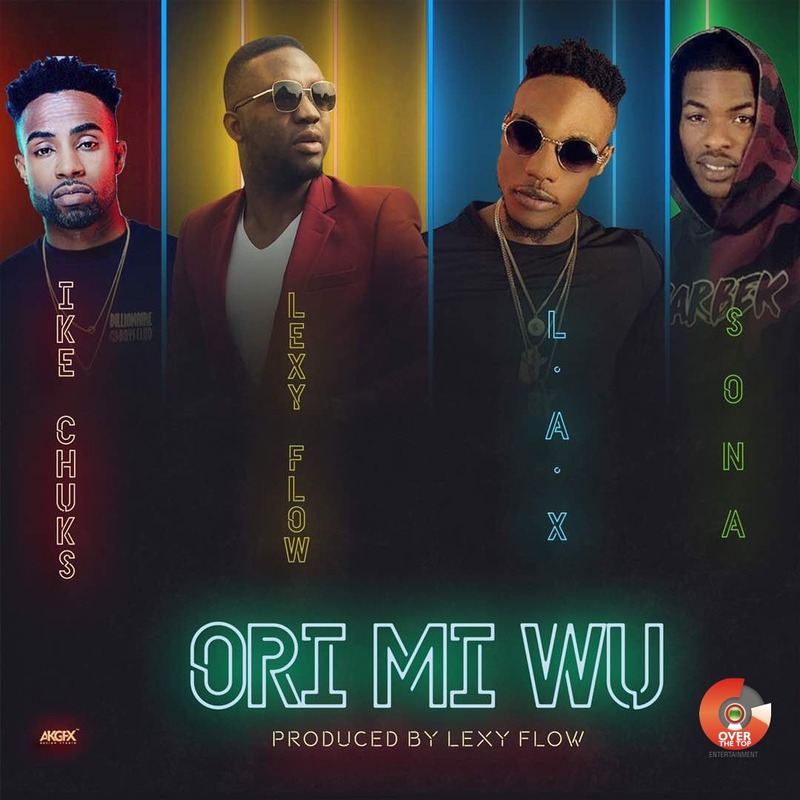 With production and mixing credit to the highly rated beat-smith Lexyflow, Ori Mi Wu is a mid-tempo groovy song with a lot of African drums and afro sounds. 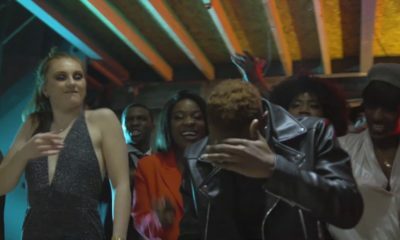 It’s definitely unique and a playlist topper cooked for you by the ultimate hitmaker himself Lexyflow. Enjoy this adorable piece from the stable of Lexyflow Productions and Over The Top Entertainment.